Catching up with some of my recent work. 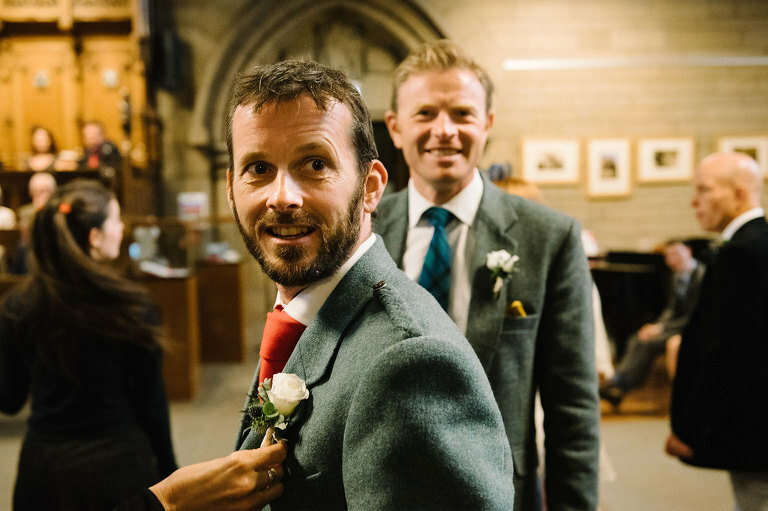 Today a short preview from Laura and Barry’s wedding at the University of Glasgow Memorial Chapel, in my opinon one of the most impressive chapels to get married. 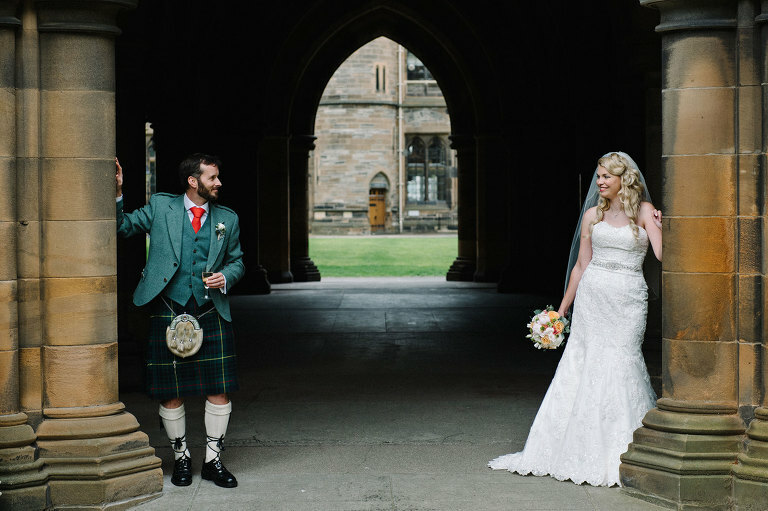 The evening reception took place at Glasgow University Union. This was a stunning wedding and I had so much fun photographing it. A longer post is yet to come, but for now all the best to Laura and Barry! Many thanks for your message. Could you please send an email directly to info@catchingthemoments.com and I’ll get back to you with some more information regarding your enquiry.